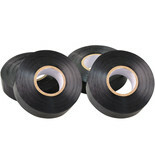 This black insulating tape protects connections and cables from corrosion and abrasion, whilst providing an easy apply design. 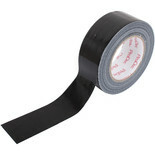 Vinyl cloth reinforced tape with adhesive backing. The ultimate maintenance aid - a must for temporary repair work. 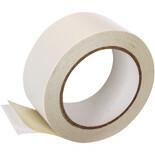 A general purpose masking tape for marking around areas to be decorated, painted and wallpapered. 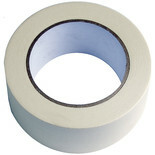 Gives clean crisp paint lines and helps stop paint on windows when painting window frames, etc. 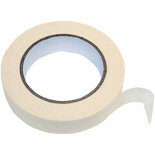 For simple adhesion without the use of glue, this strong tape will permanently stick the two materials together. 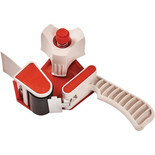 This tape gun dispenser is suitable for standard 75mm core tape rolls with an adjustable tension with a spring loaded brake plate.